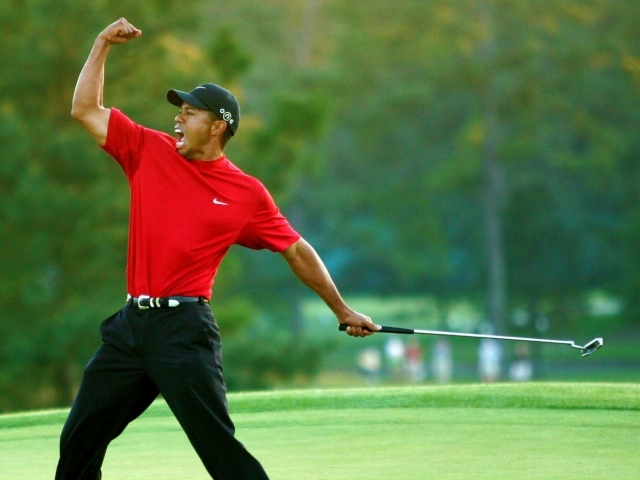 While we bask in the glow of Tiger Woods’ recent win, let’s look back at his most iconic shot of all time. 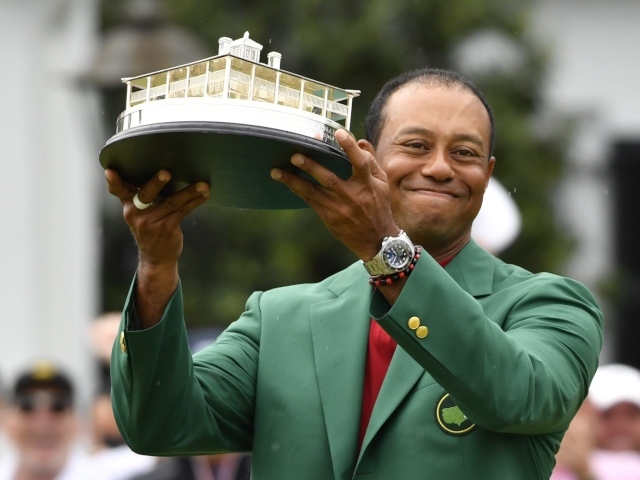 Tiger Woods beat the odds to win the Masters, and we don’t just mean in the figurative sense. It turns out the victory made some people very rich and some sportsbooks very poor. 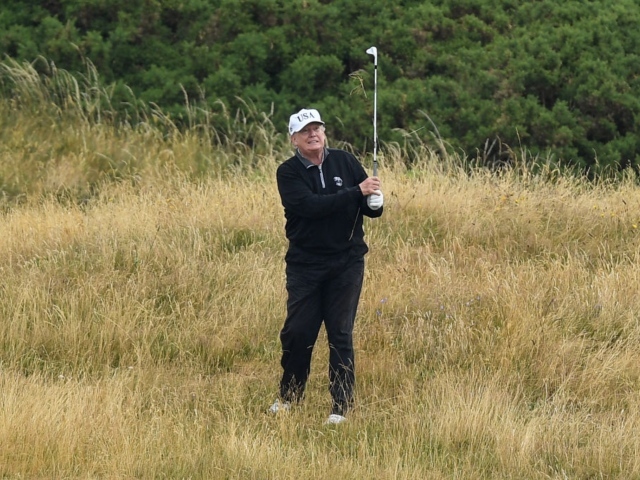 Donnie has come under fire for spending too much time on the golf course, which might be why he’s added an upgrade in a room in his personal quarters. It’s been a pretty rough 24 hours for the former rugby player, with video allegedly showing him nicking golf clubs. Well, there’s been another twist. 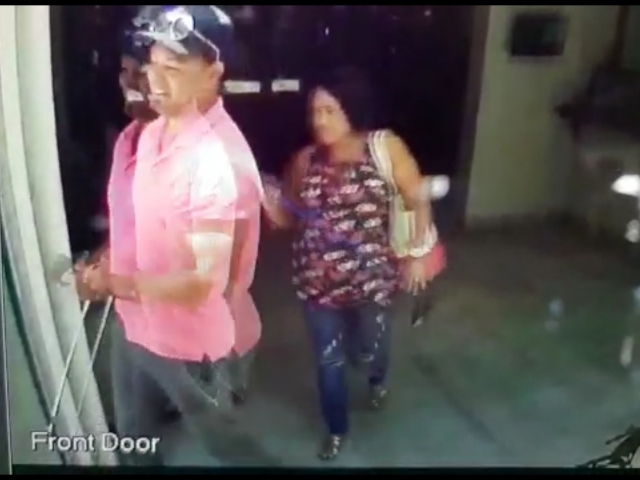 Video from yesterday has now emerged, allegedly captured at Stellenbosch Golf Club, showing a man and a woman stealing drivers, before making an exit. 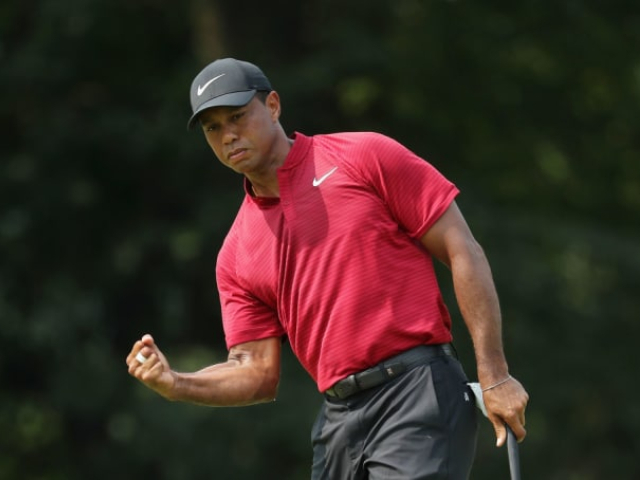 Tiger Woods has built up an impressive business empire over the years, cashing in on his success along the way. He may finally feel like he has enough money. 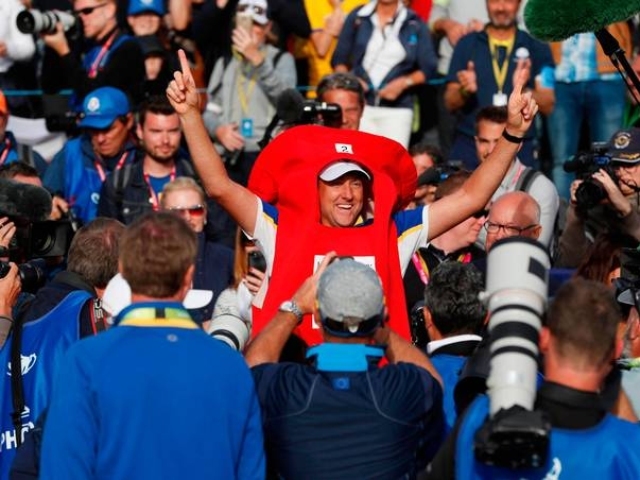 As the dust settles on the Ryder Cup, the European team are celebrating a momentous win. The American team, on the other hand, has descended into chaos and fighting. 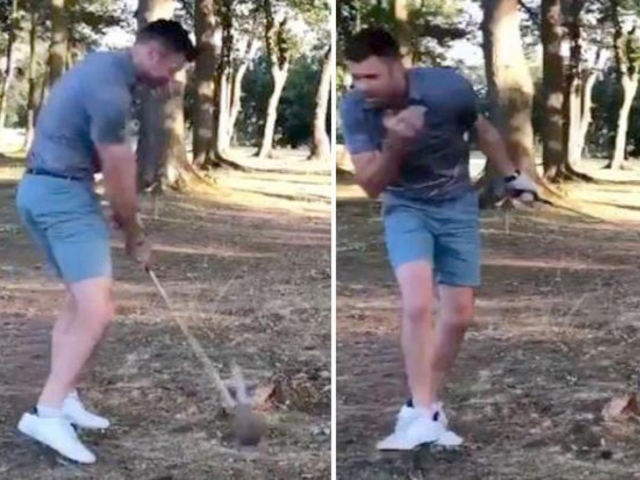 Cricketers are often quite fond of a round of golf on their off days, although English quick Jimmy Anderson might need some time away from the game. Golfers are usually a rather demure bunch, which is part of what makes Phil Mickelson’s advert so unusual. Bust out the worm, big guy. 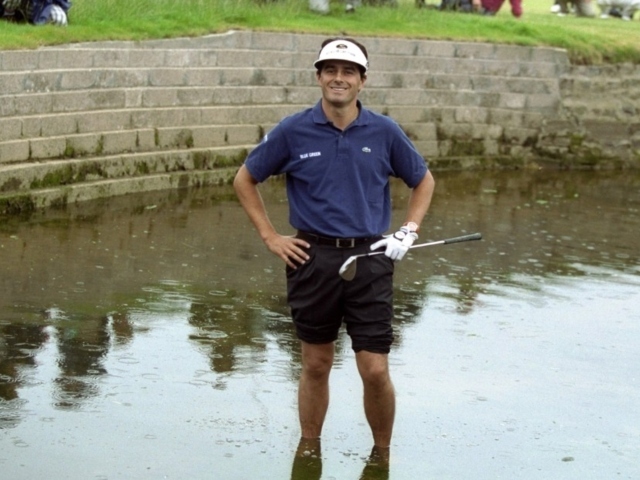 The 1999 British Open will always be remembered for what happened on the 18th hole. Here, the man himself runs through exactly what went wrong. 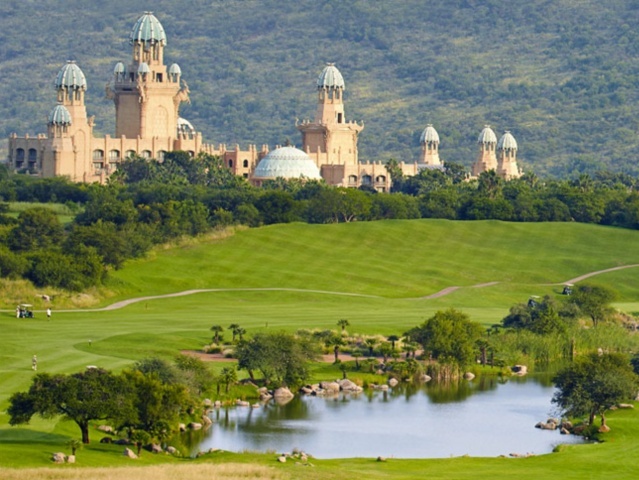 Just when you think you’ve seen the last of the Bok Boks, along come the caddies at the Sun City Challenge Pro-Am. 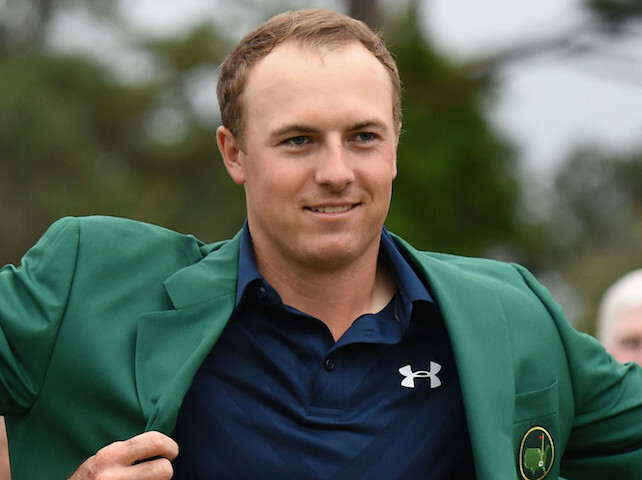 Golf is a game famous for its decorum, but every now and again even the pros lose their cool. Take for example Belgian Thomas Pieters. 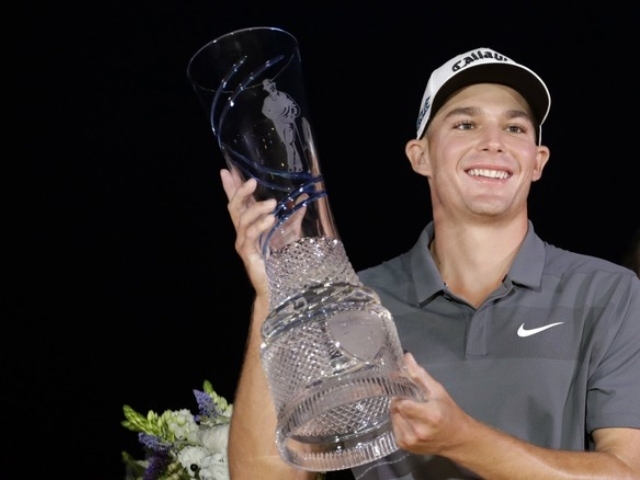 Cape Town-born Aaron Wise raked in a R17 million win this weekend over in Dallas, although he did have to chirp his mother and deal with an awkward on-air failed kiss. 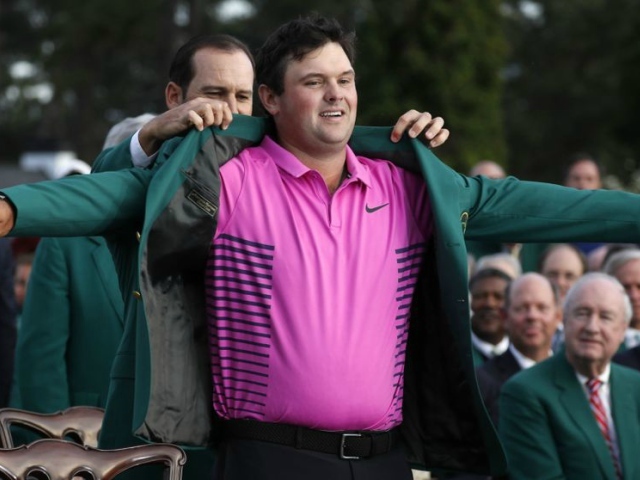 Patrick Reed might have won the Green Jacket, but over the years he wasn’t won over many golf fans or players. His story is a complex one. 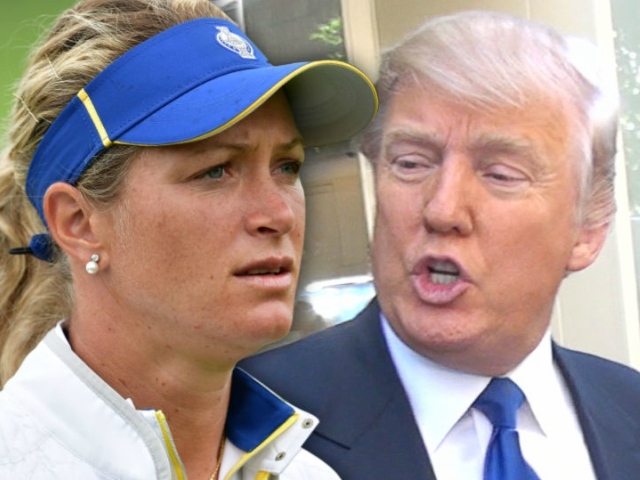 Donald loves to spend his days cruising the fairways and greens, and he often used to practice with former pro Suzann Pettersen. She has a few stories. 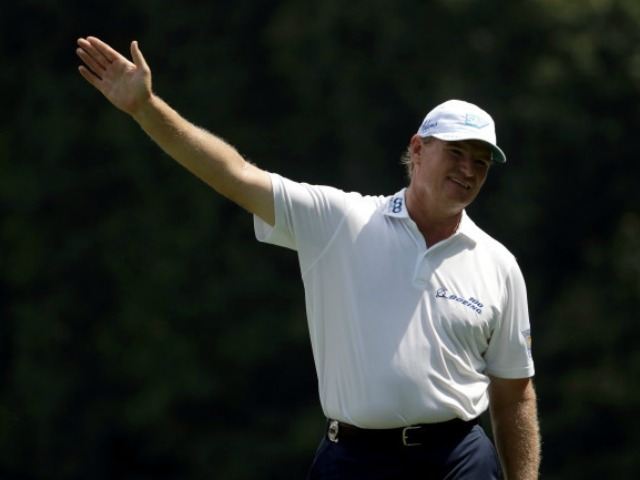 Golf fans are expected to behave with a certain degree of decorum, but even they drop the ball from time to time. 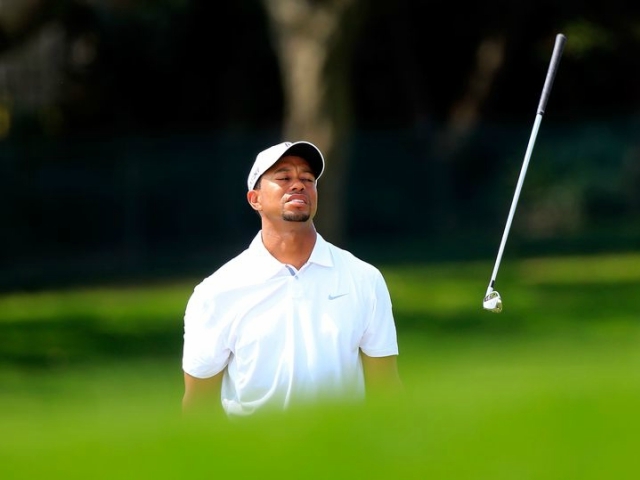 When you mess with Tiger, his fans will pounce. 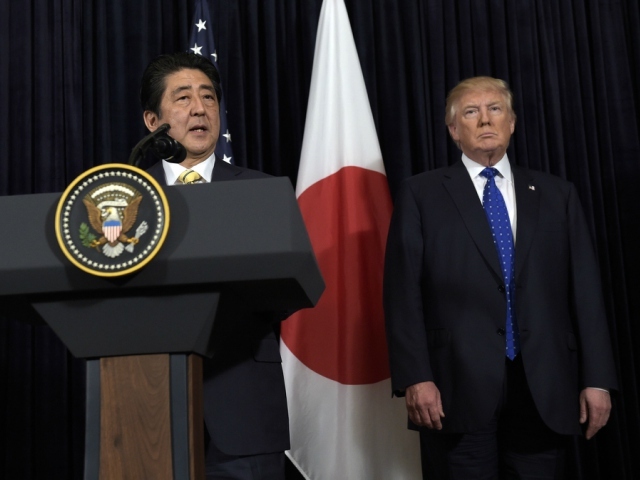 Donald loves to chew the fat over a round of golf, but it was the Japanese Prime Minister who grabbed headlines with a head-over-heels tumble. 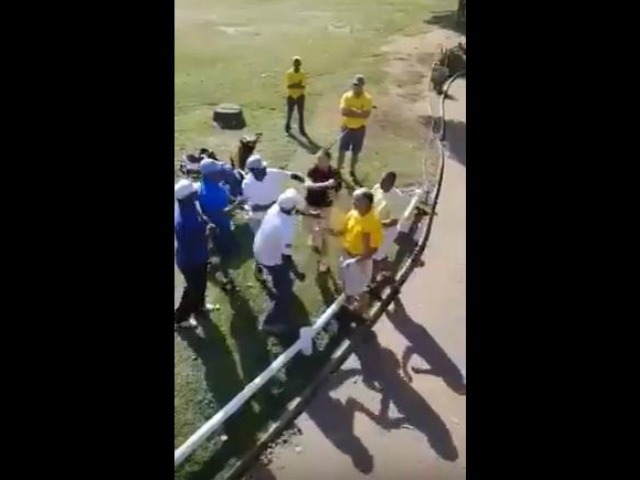 Just when you think you have seen it all, video emerges of a fist fight at a golf course in Durban. You really shouldn’t tell women to “go back and cook in the kitchen”. German golfer Marcel Siem had a decent weekend on the European Tour, his ace on Saturday scoring him a lekker set of wheels. 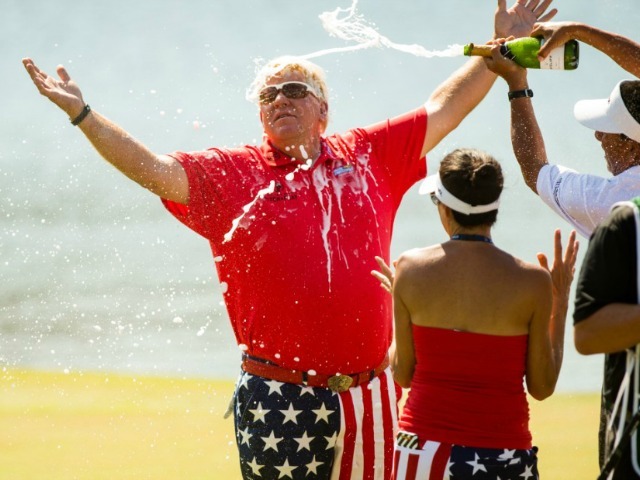 There may never be another golfer quite like John Daly, who somehow managed to win two majors whilst battling the bottle. Let’s enjoy some of those moments. 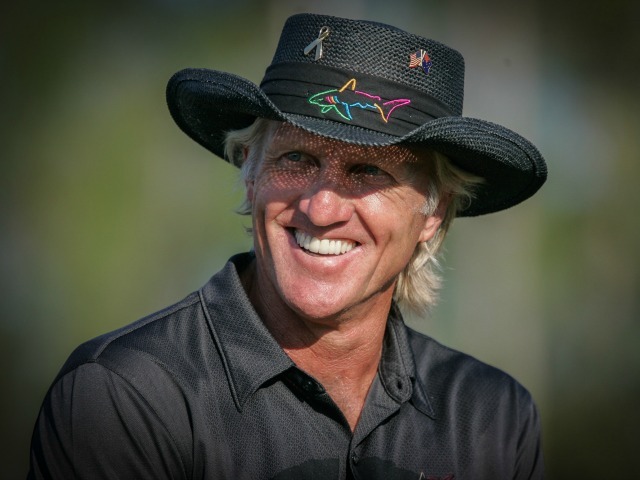 Greg Norman spent more than 330 weeks as the world’s top ranked golfer, but nowadays he seems to like hanging out in the mountains sans clothing. 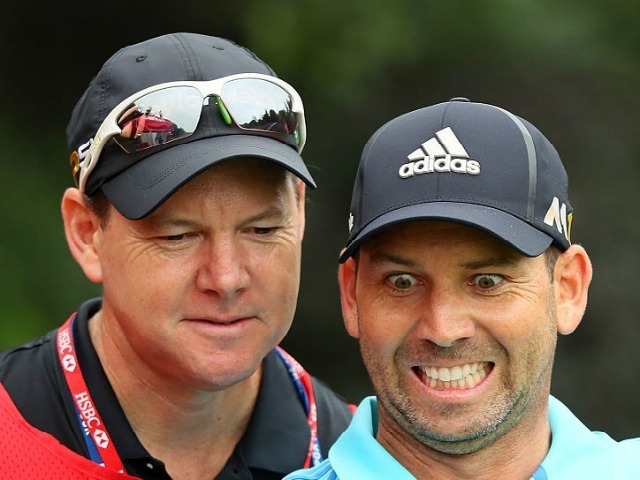 Sergio Garcia finally secured his first Major win late last night, sparking celebrations around the world. You can bet one South African was especially delighted. Every friendship group has one, the single guy or girl who can only smile as all around them lock lips. 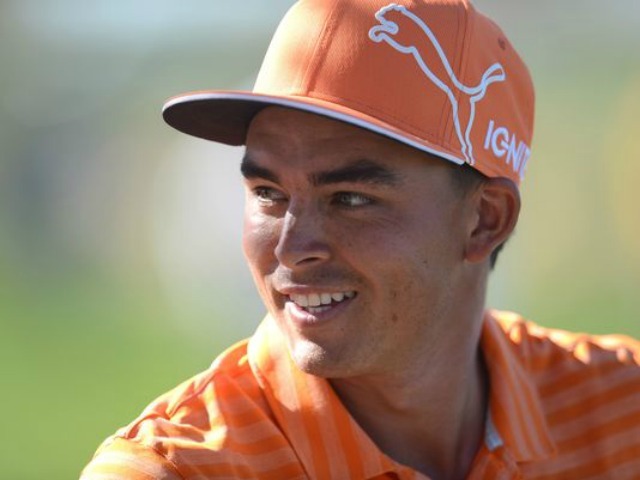 Welcome to the life and times of Rickie Fowler. 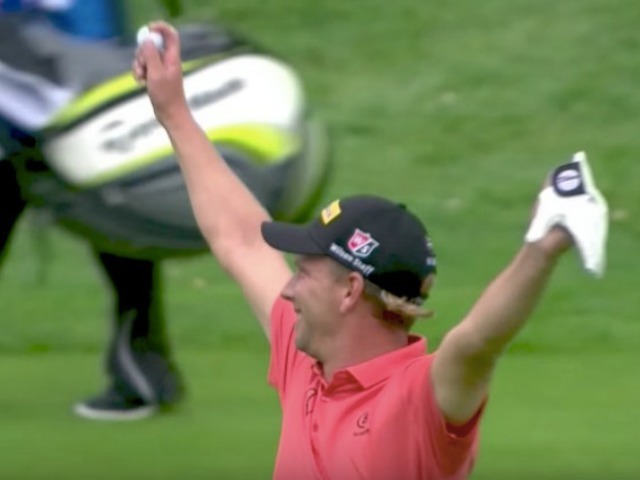 This weekend saw Ernie drain another hole-in-one, but it was what he did following the ace that has many singing his praises. 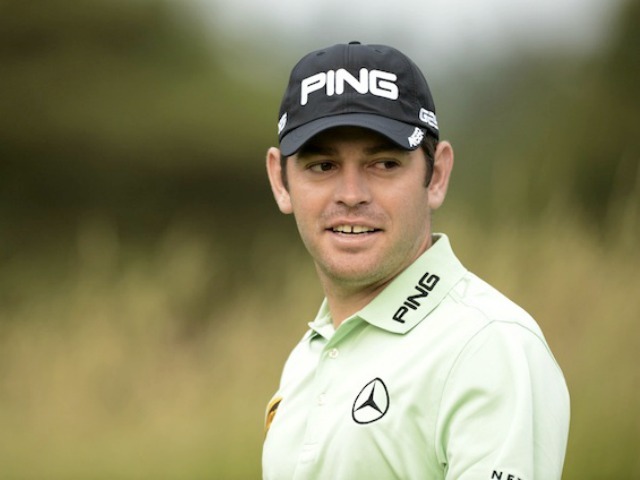 South African Louis Oosthuizen nailed that rarest of gems at Royal Troon’s 14th hole, and as you can imagine he was rather pleased. It would be fair to say we might be seeing the beginning of Ernie’s powers waning somewhat, although he can’t be blamed for this particular incident. There is no such thing as a bad hole-in-one, although this effort from our local lad did require a touch of luck to find the hole. The Big Easy is usually a very cool customer, although the wheels came off at the very first hole of the Masters last night. This is tough to watch. It’s one of TV’s most famous wiggles and Justin couldn’t pass up the chance to show off his skills alongside the best once more. 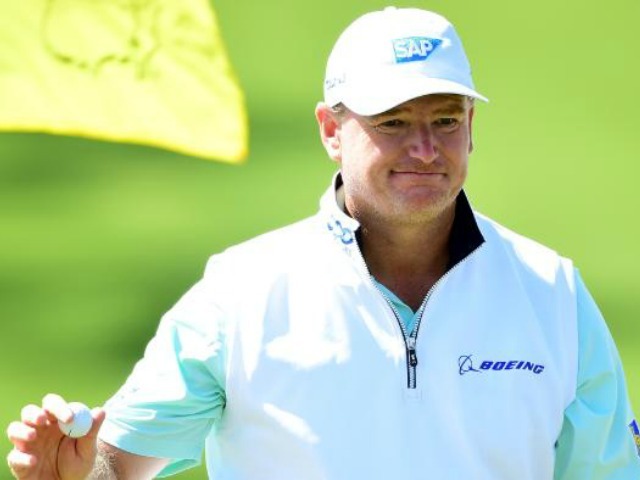 Although the top earner may not come as a surprise to you, the golfers who follow just might.